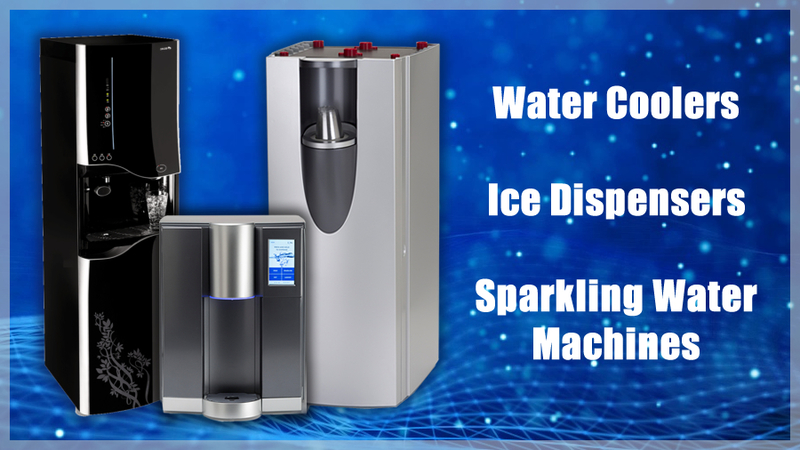 AquaFresca provides a hassle free, All Inclusive, bottleless water coolers, ice machines, sparkling water dispensers, floor standing and counter-top models for your office plus installation and maintenance services that are designed with customer satisfaction as a number one priority. We are here to guide you on every step of the way. We believe that our bottleless water cooler systems are the most innovative on the market. We are so sure of this that we are willing to give a free trial installation. If you feel that our water is not the best tasting, purest water around, then we will go through the process of uninstall them on our dime. We design a customized accounting procedure that is made to fit your convenience. We can handle your account personally or we can work with your accounting team to make sure everything is in line. Every customer gets assigned their very own project manager. The project manager is responsible for locating the optimal place for a cooler in your building as well as personally handling customer questions and concerns. Aqua Fresca is a state of the art drinking water system that delivers you the cleanest water on earth. It does so due to our Reverse Osmosis membrane and an intricate system of filters and piping that eliminate all impurities. But it’s not just the bottleless water coolers that are state of the art. Our company promises to deliver state of the art service in regards to whatever needs or questions you might have. Every customer also receives a personal facility manager. The facility manager installs the coolers and comes in for regularly scheduled visits for quality control. The company provides these visits for the first year. Looking for quality water cooler provider near you?